Ultimate Frisbee becomes school sport in Arlington Co. Ultimate Frisbee will be an official school sport for middle and high school students in Arlington County Schools beginning in September. ARLINGTON, Va. — This fall, sports fields in Arlington County will be crowded with flying footballs and flying Frisbees. 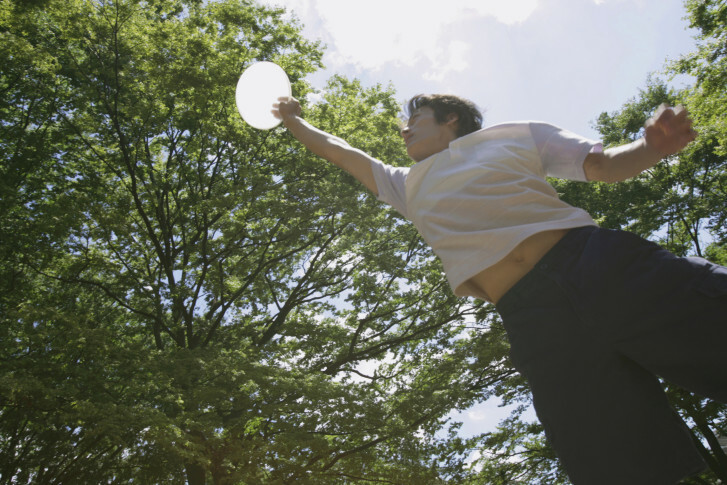 Ultimate Frisbee became an official school sport for middle and high school students in Arlington County public schools after a School Board vote Thursday night. “We think this is the next step to provide an opportunity for kids that really didn’t gravitate towards more of some of the traditional sports,” said Debbie DeFranco, supervisor of athletics for Arlington County Schools. With Thursday’s unanimous vote, Arlington County becomes the first school system in Virginia to make the game an official sport. Teams will be put together in September, and the school system has set aside $90,000 to fund the sport, which includes paying for promotional campaigns and hiring coaches. One hurdle will be finding time for the boys and girls teams on already crowded school sports fields; DeFranco said work is already underway to address that issue. Ultimate Frisbee involves players competing to get the Frisbee, or flying disc, into the other team’s end zone through a combination of passes to teammates. Running with the disc is not allowed. “It’s a lot like soccer, but it has an aerial element that’s similar to football,” said David Soles, executive director of the Youth Ultimate League of Arlington. Soles said students who like to run and chase something that soars through the air for 90 minutes will like Ultimate Frisbee. He said the sport may also entice students and parents who don’t like the competitiveness of some of the other more conventional sports. “We hope that Arlington doing this will be the vanguard of it spreading throughout Virginia,” Soles said.